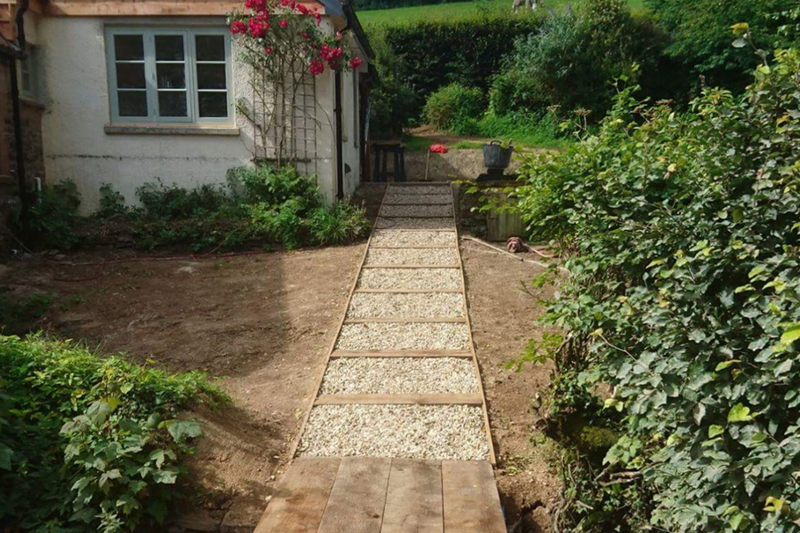 We offer the highest quality installations for low maintenance, weed free and slip resistant concrete driveways in Exeter. 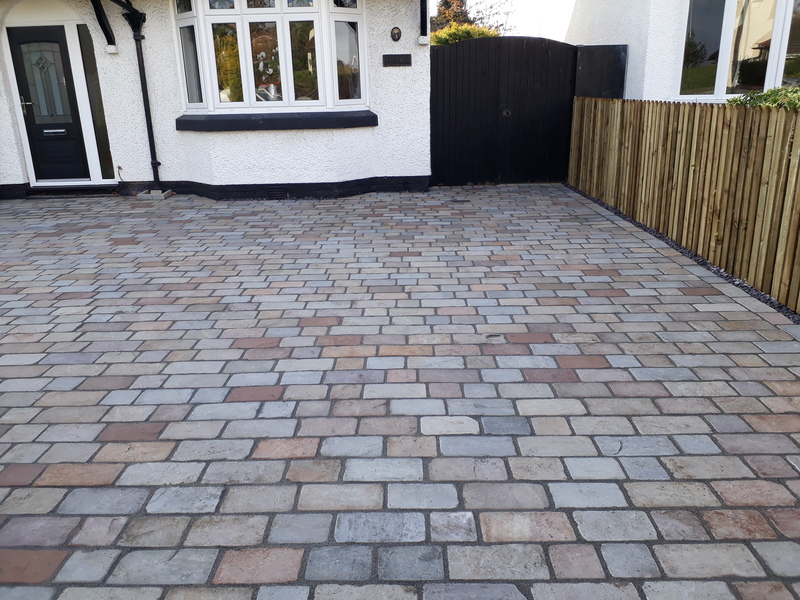 As one of several alternatives to block paving simply cannot be beaten for price or durability. 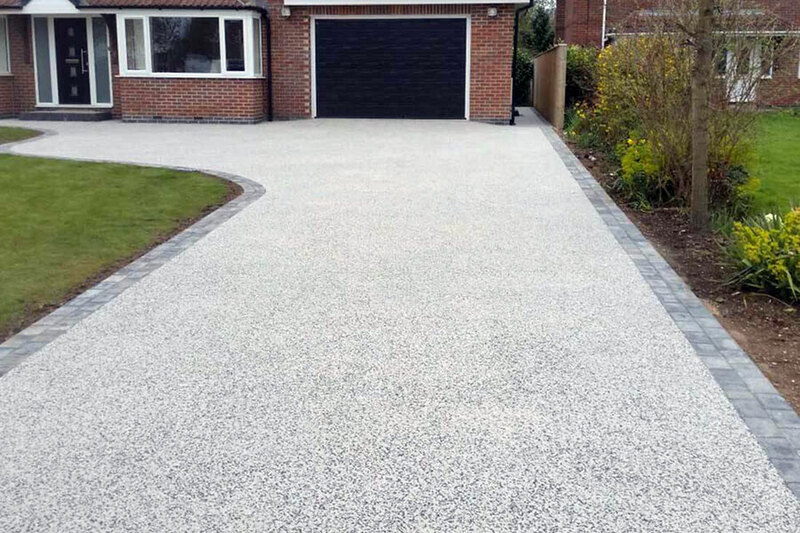 When it comes to design and colour you literally have limitless options, you’re only limited by your imagination! 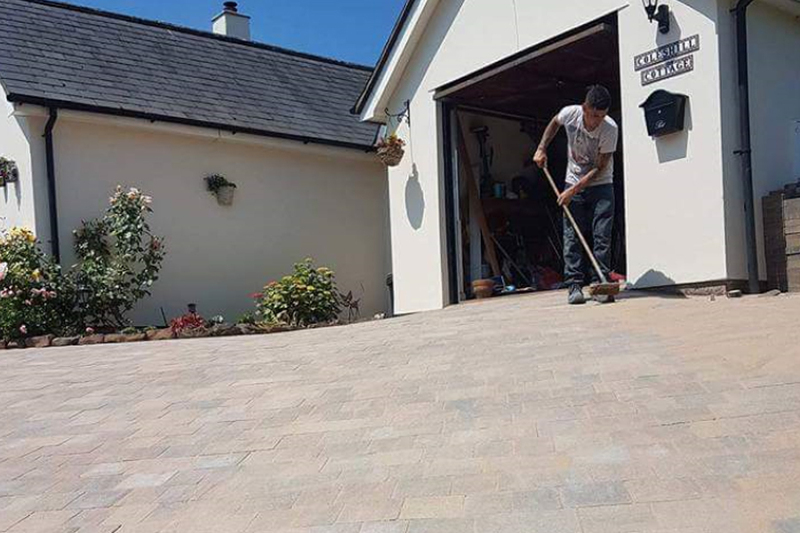 If you’re considering a new driveway or patio for your house or commercial premises, then block paving in Exeter is a material you should certainly give consideration to. 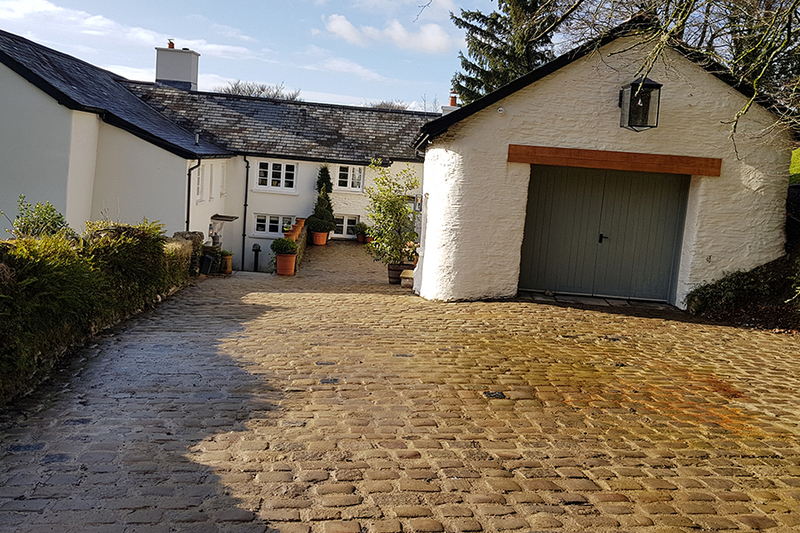 There are many different colours available with block paving, so developing a unique and eye-catching design can be achieved easily.